It’s going to be a while before Sue Richards returns to the big screen alongside her Fantastic Four teammates. But in the meantime, she is about to embark on her own solo adventures in Marvel’s comic book universe. Via ComicBook.com, Marvel has announced an Invisible Woman standalone 5 issue miniseries that will premiere in July. 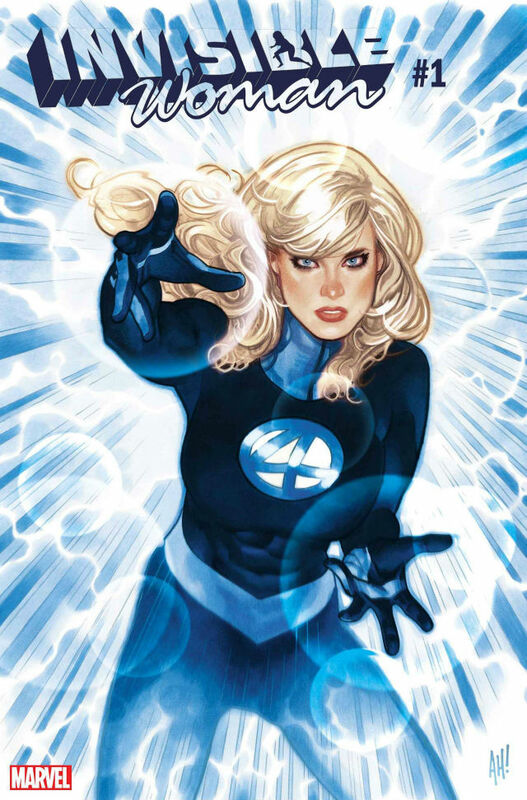 Invisible Woman is written by Mark Waid. Previously, Waid had an acclaimed three-year run on Fantastic Four with the late artist Mike Wieringo. This time around, Waid is collaborating with artist Mattia De Iulis, who recently illustrated several Jessica Jones digital comics. Marvel relaunched its Fantastic Four ongoing series last summer after a three-year absence. They didn’t provide a lot of info about the nature of the new Invisible Woman series. However, it’s worth noting that Waid penned an issue of Marvel’s S.H.I.E.L.D. in 2015 that established Sue as a member of the spy organization. It’s possible that Waid and Iulis will have her following a similar path. 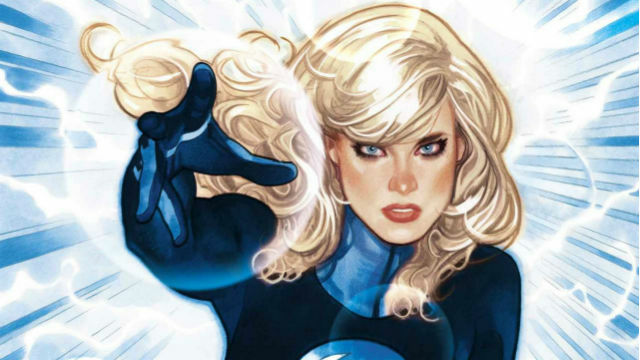 You can check out the cover for Invisible Woman #1, illustrated by Adam Hughes, below. Will you be picking up a copy of the series’ first issue? Let us know in the comment section!